ParaAramid Knitted Seamless Gloves are available in 7,10 & 13 Gauge Knitting Options in different weights, sizes & cuff lengths to the order. 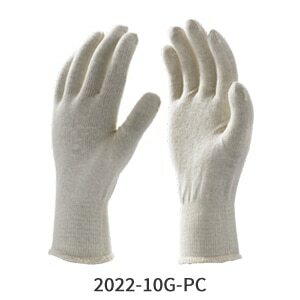 Para-Aramid Knitted Gloves are available with an option of having PVC Dots on One Side or Two sides for Superior Mechanical Protection cut resistant with Grip. While Para-Aramid material provides high tensile strength and performs (5) five times stronger than steel. 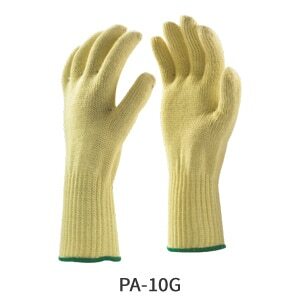 The Para Aramid Gloves provide superior mechanical strength for heavy duty application. Feature Benefit Para Aramid is an organic fiber in the aromatic polyamide family. It has a unique combination of high strength, toughness & thermal strength. It provides excellent resistance to cuts, abrasion, sparks and heat. The Para-Aramid Yarn is 2.5 times more cut resistant than leather and up to 60% more cut resistant than cotton and it will not melt or burn. 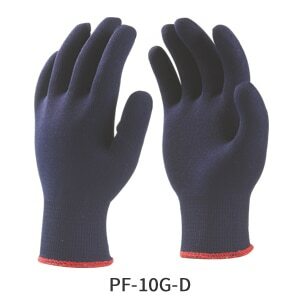 These Para-Aramid gloves and sleeves can be produced in many gauges according to the dexterity, comfort and cut protection. 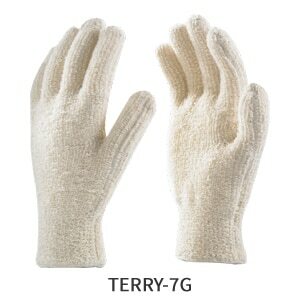 Feature Benefit The Synthetic Yarn is used to make the gloves lighter, lint free & economical than Nylon or Polyamide. 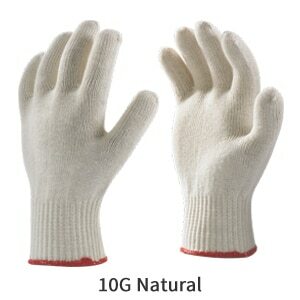 These gloves are available in option of 10G in Man & Lady sizes & colours like White, Natural White, Blue, Black, Grey etc.. 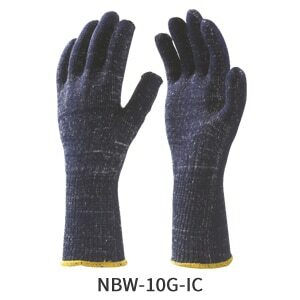 These gloves are made from 100% Polyester Continuous Filament Yarn, which absorbs the moisture to be absorbed during extended wear, which makes more comfort to the wearer. The less lint makes less or no contamination of the products while handling.